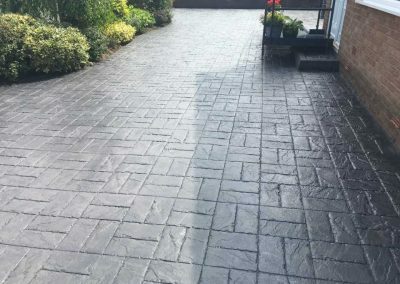 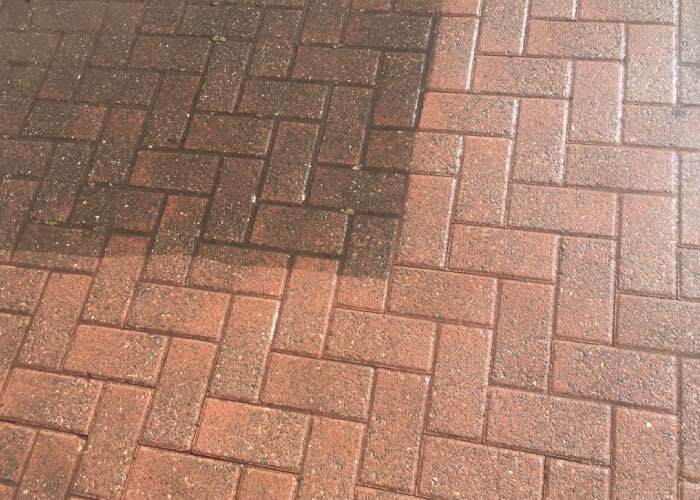 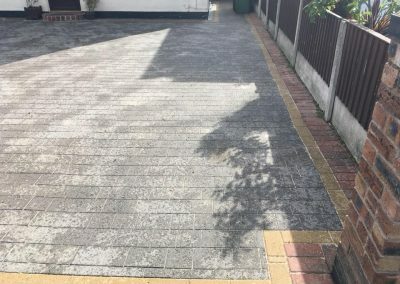 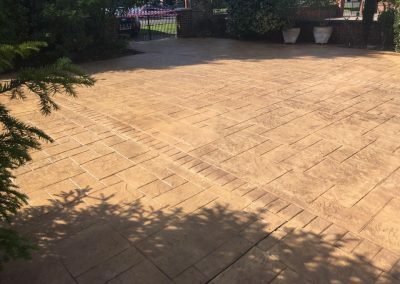 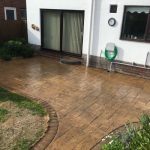 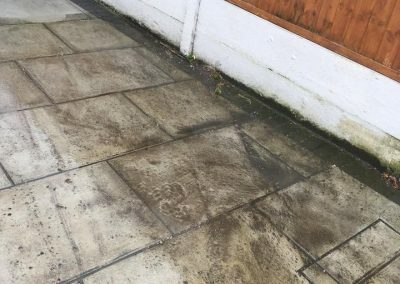 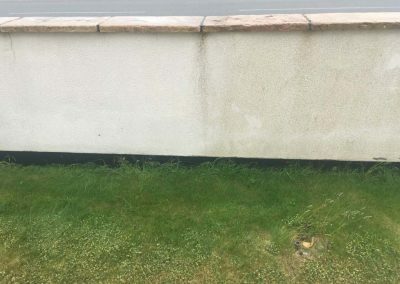 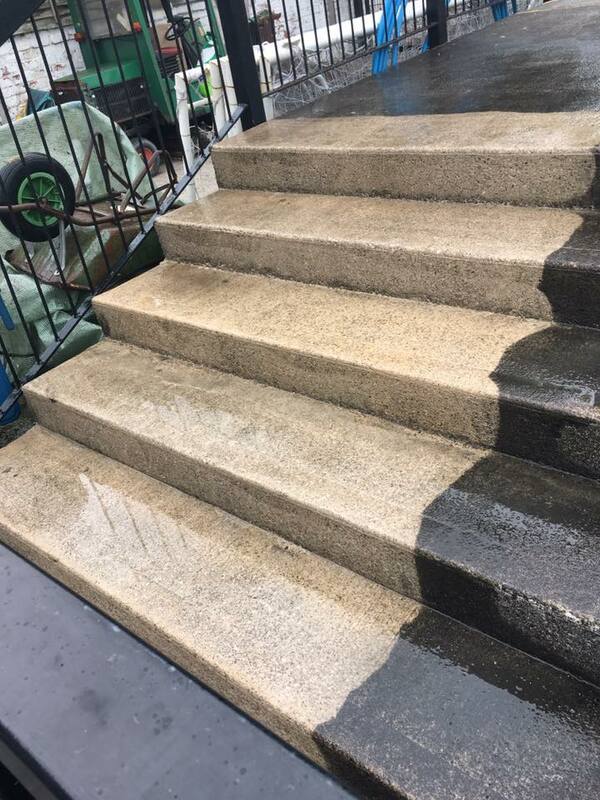 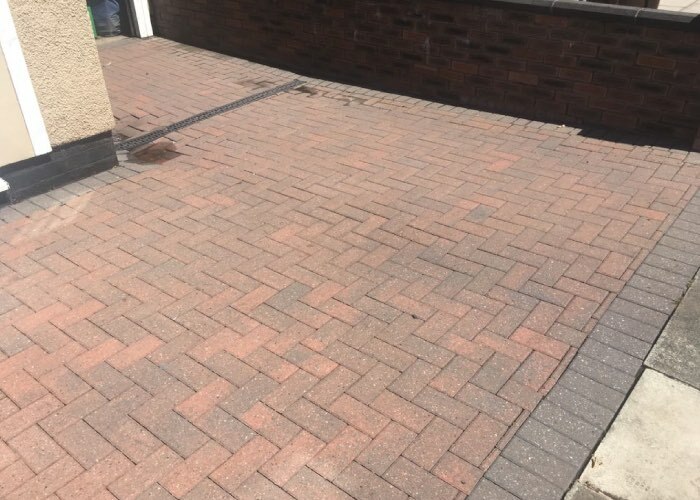 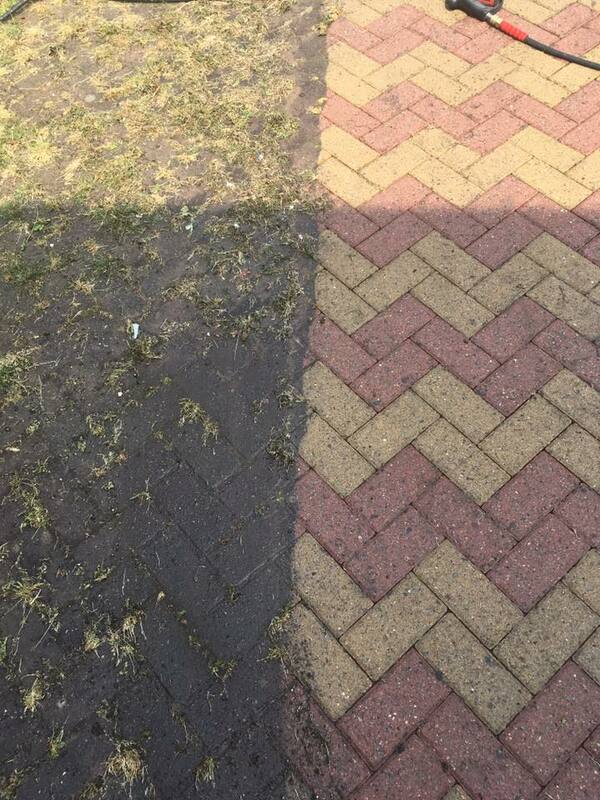 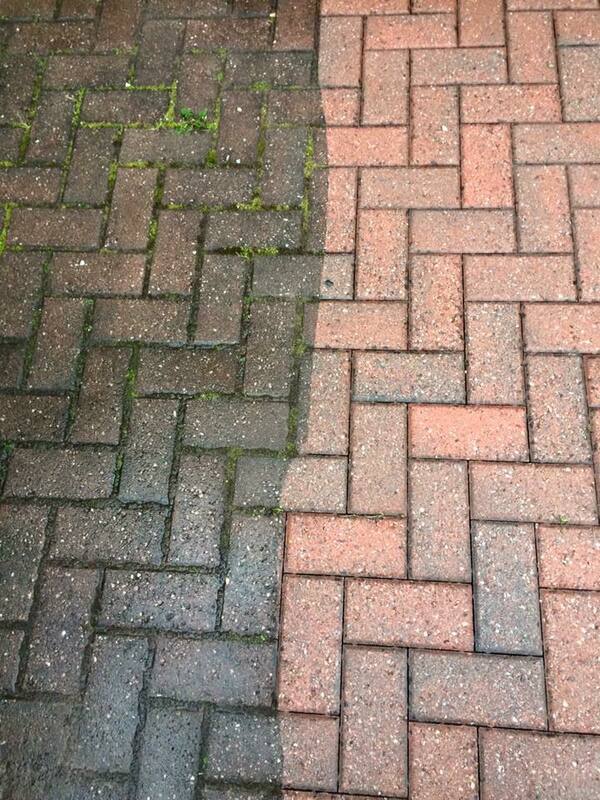 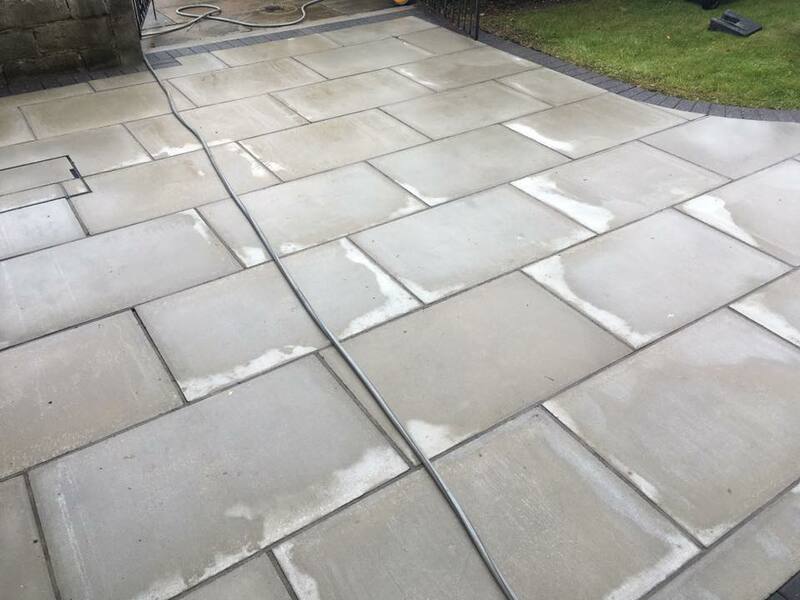 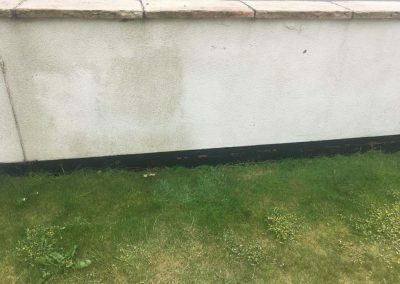 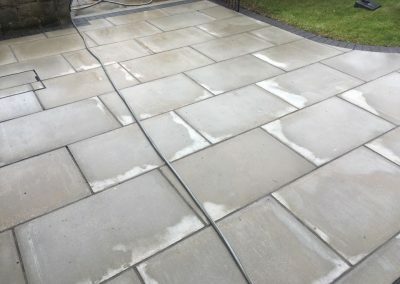 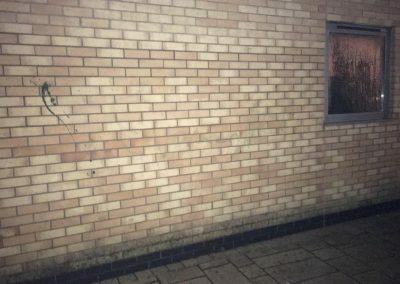 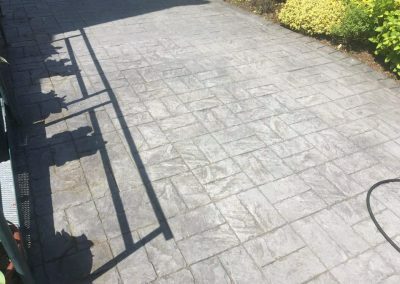 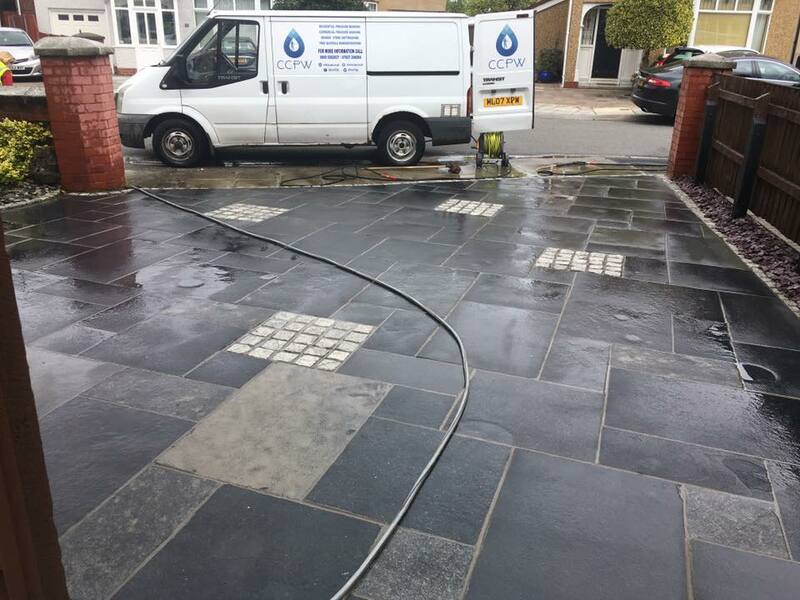 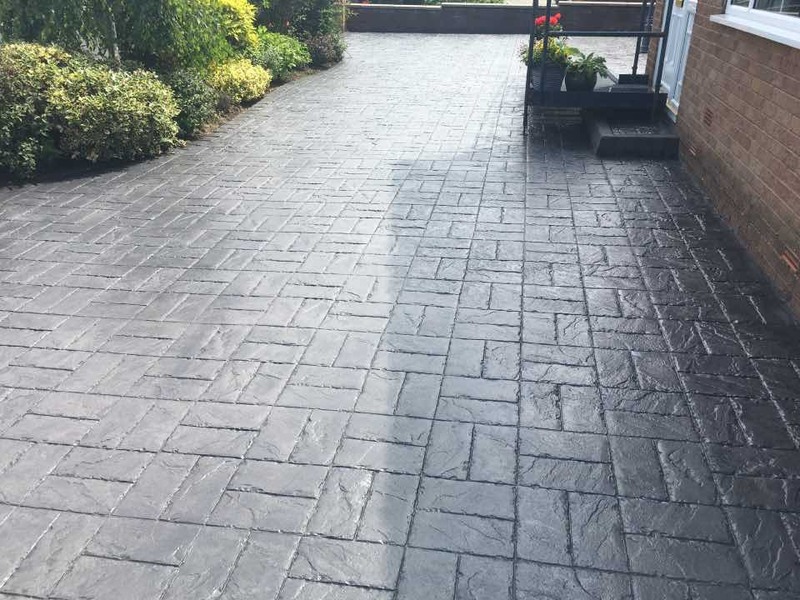 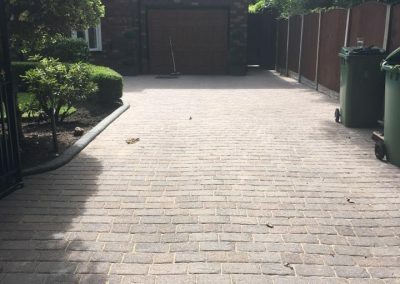 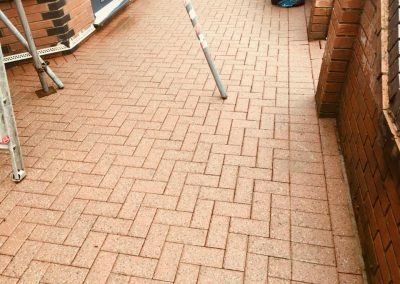 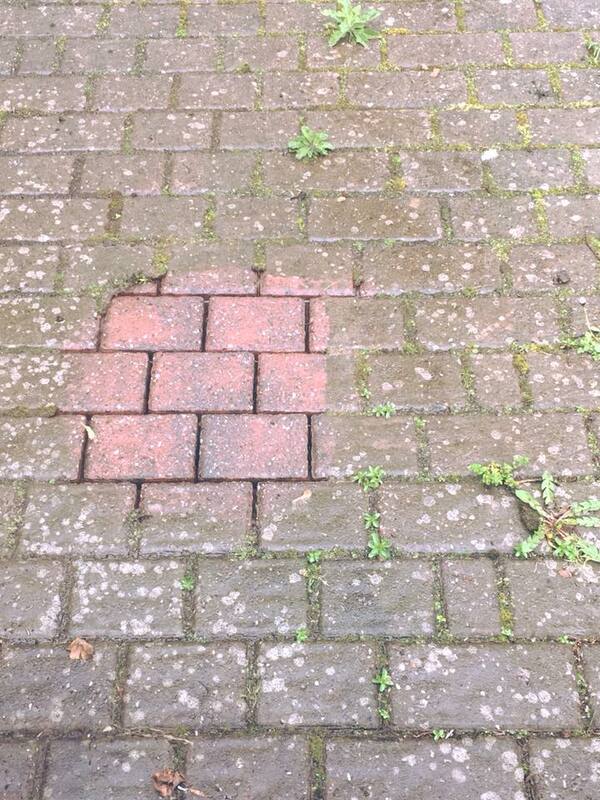 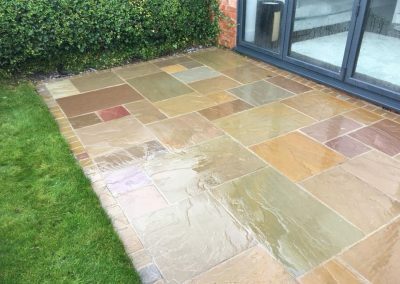 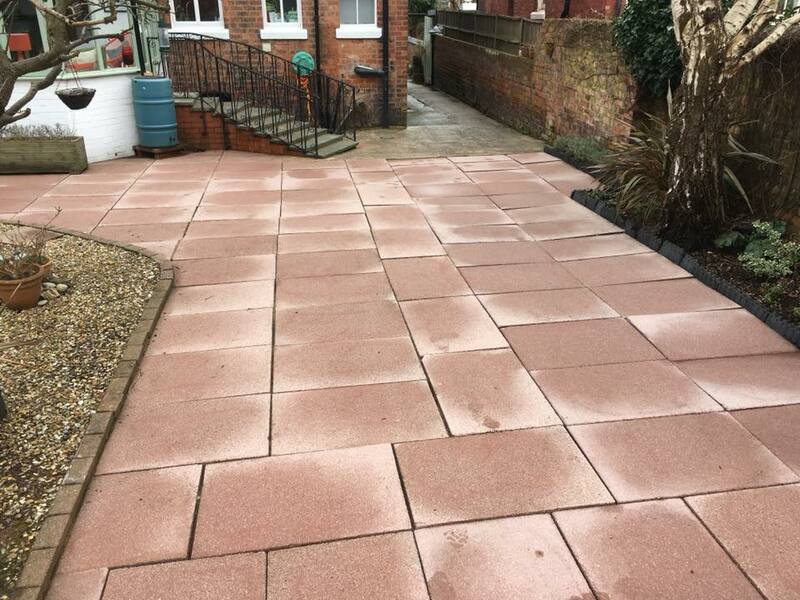 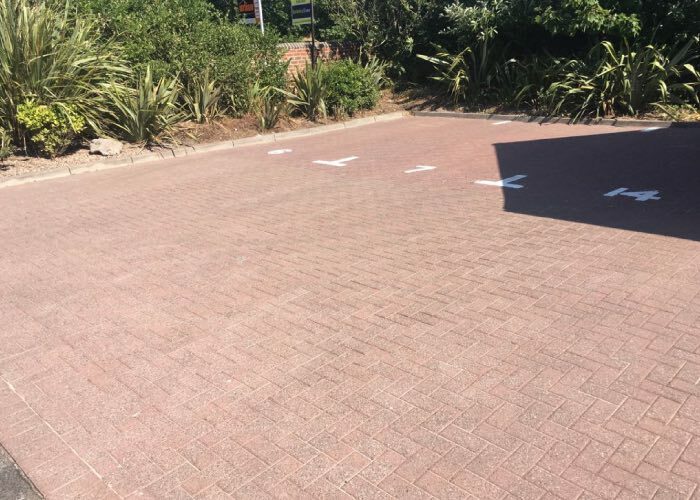 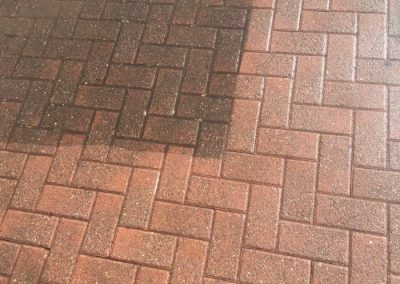 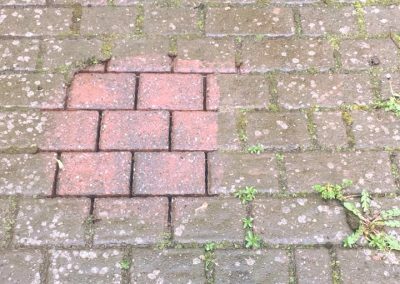 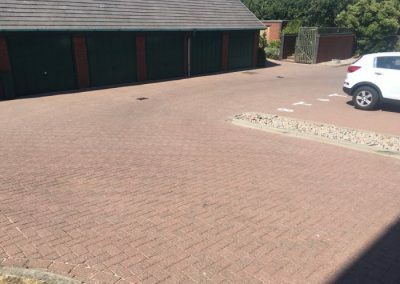 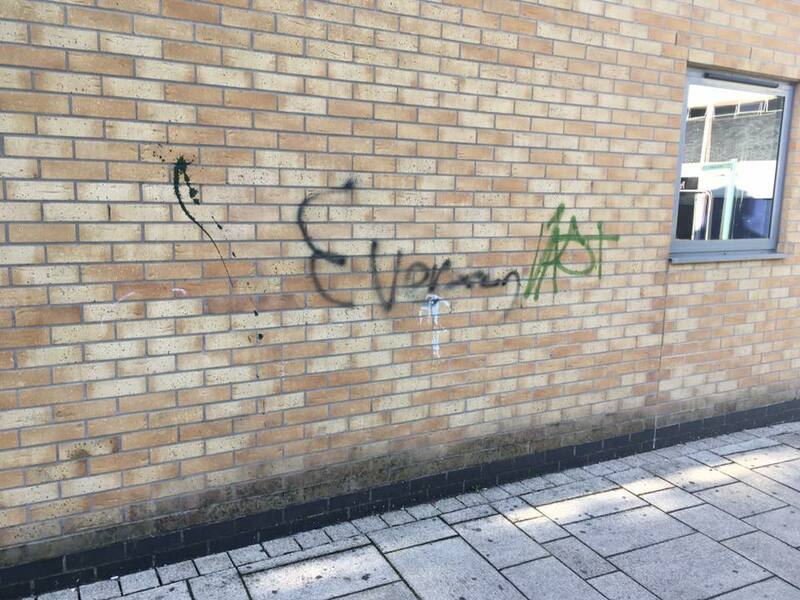 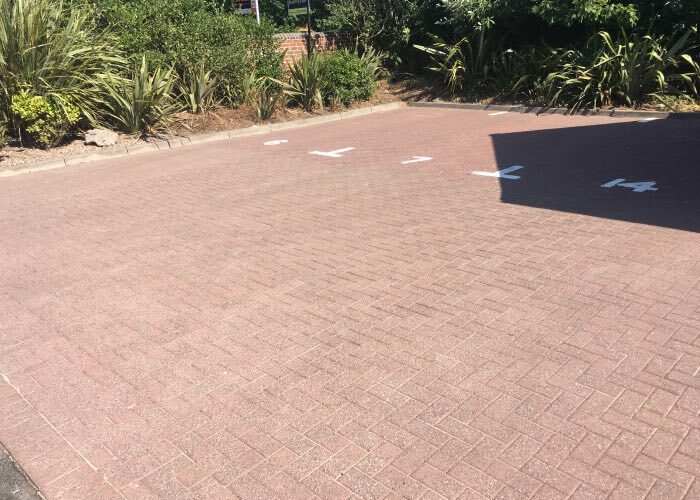 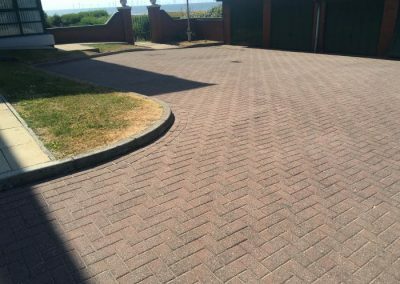 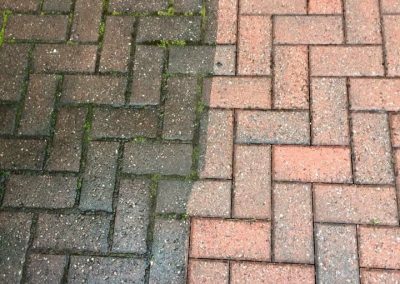 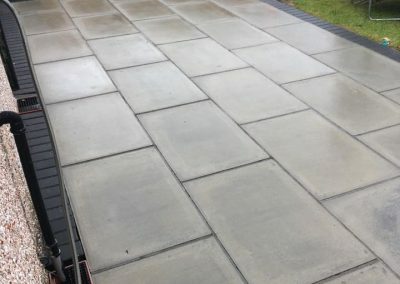 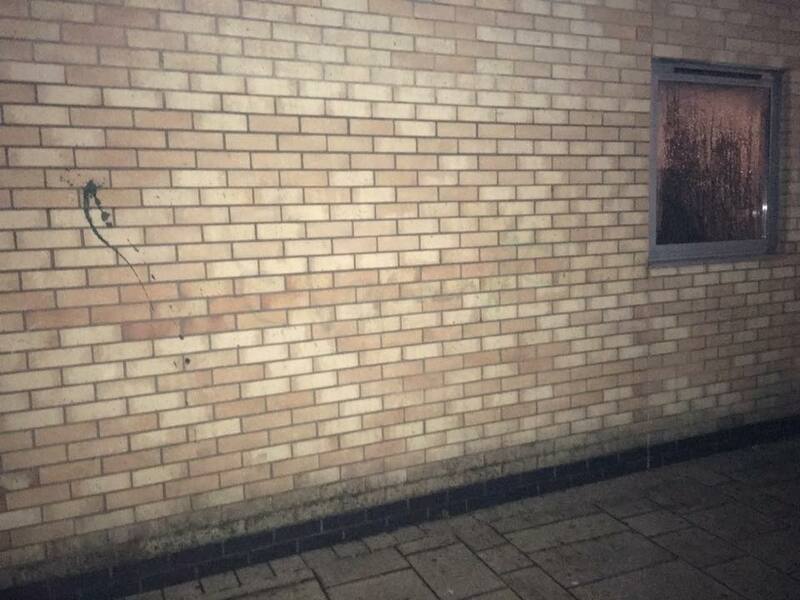 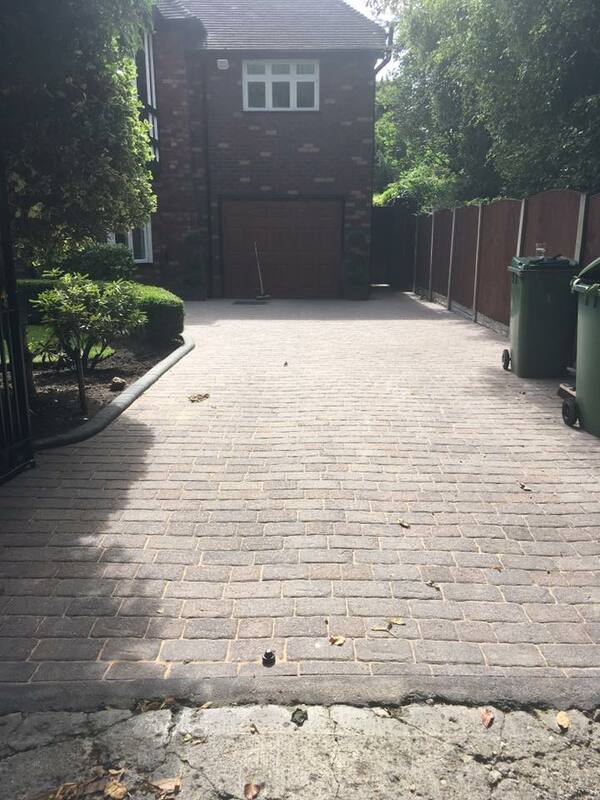 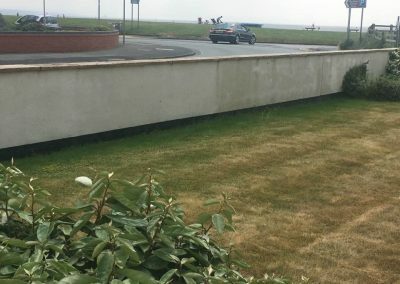 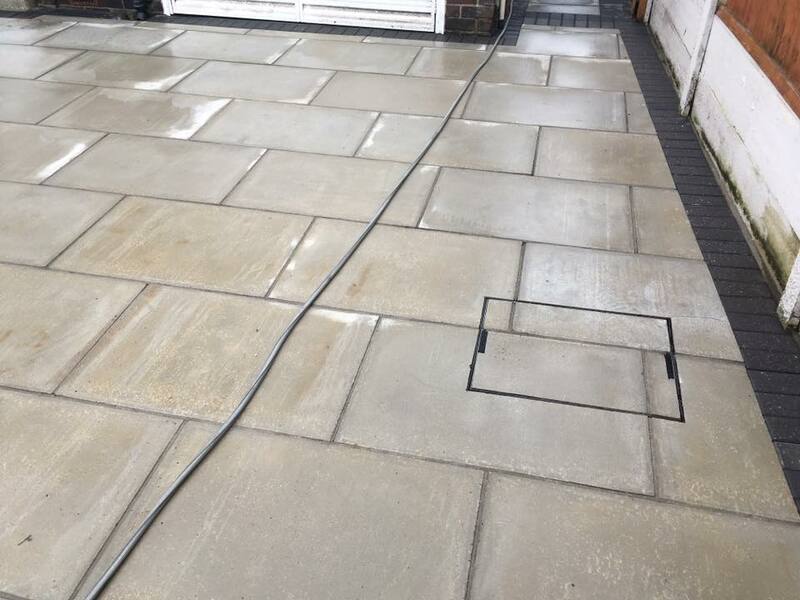 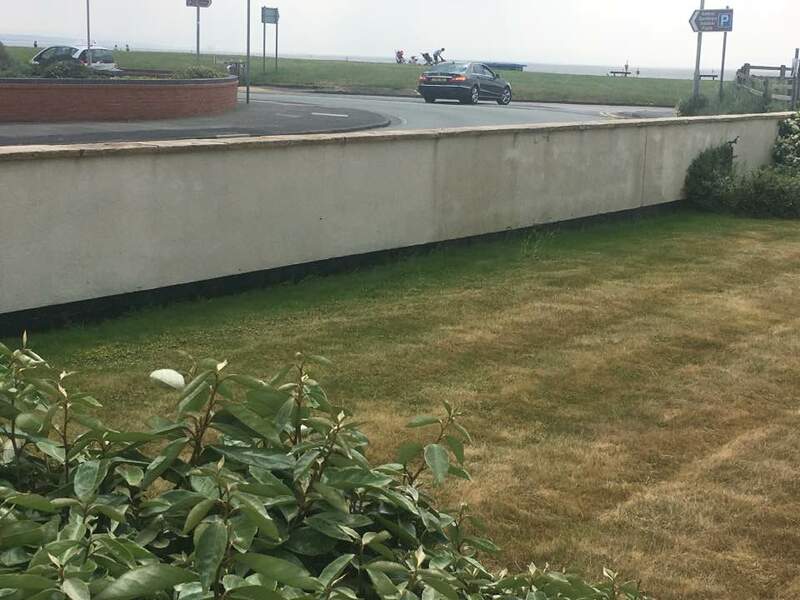 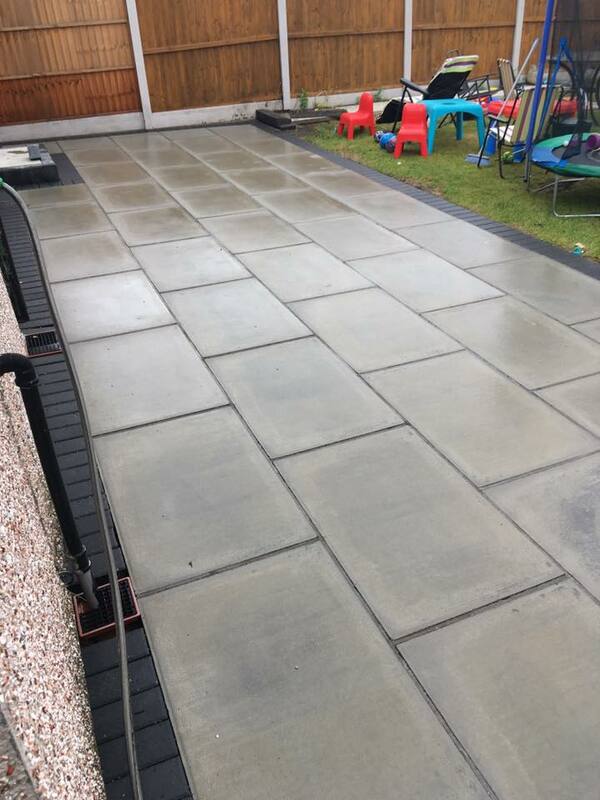 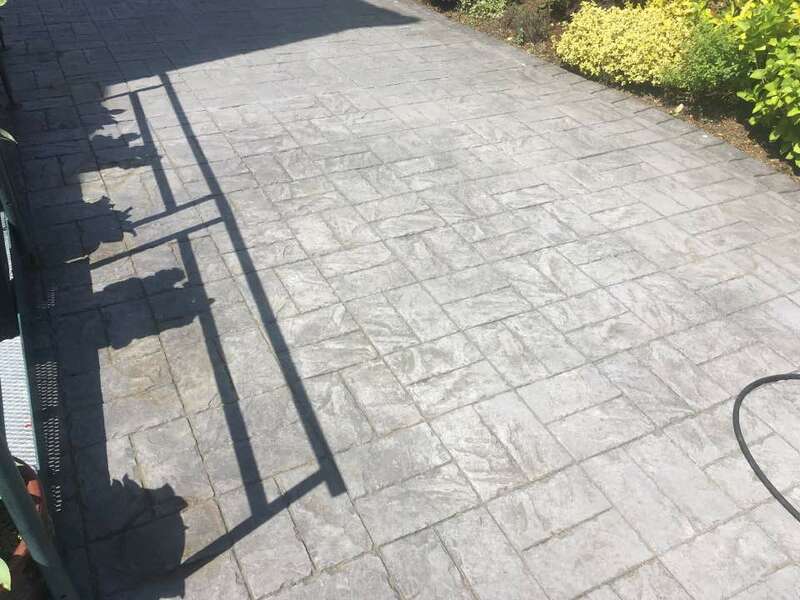 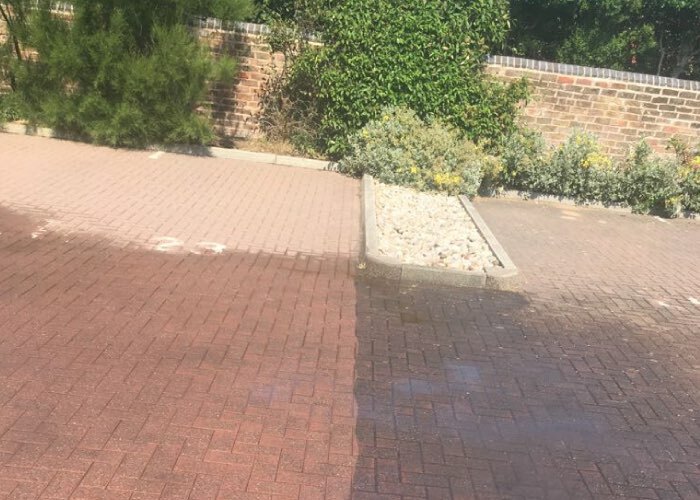 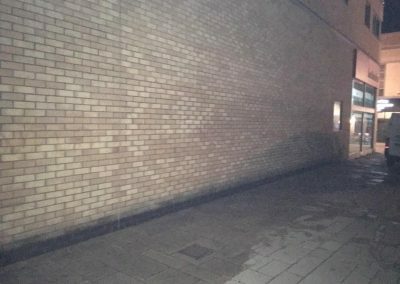 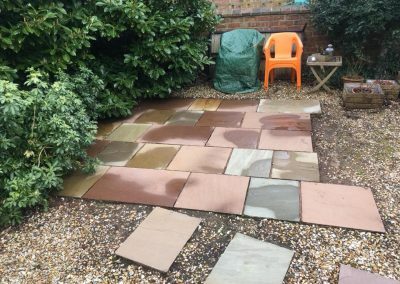 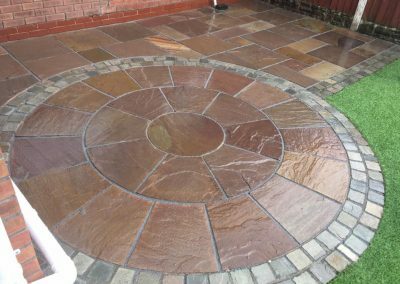 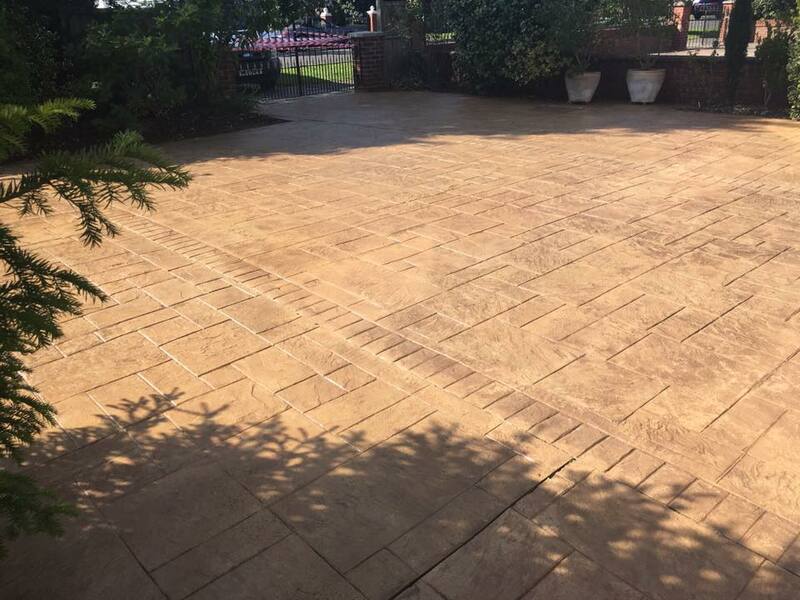 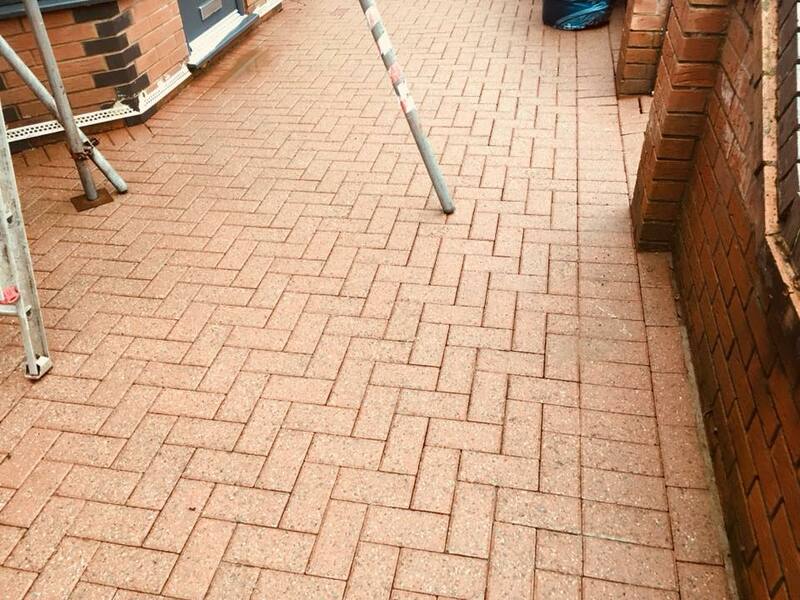 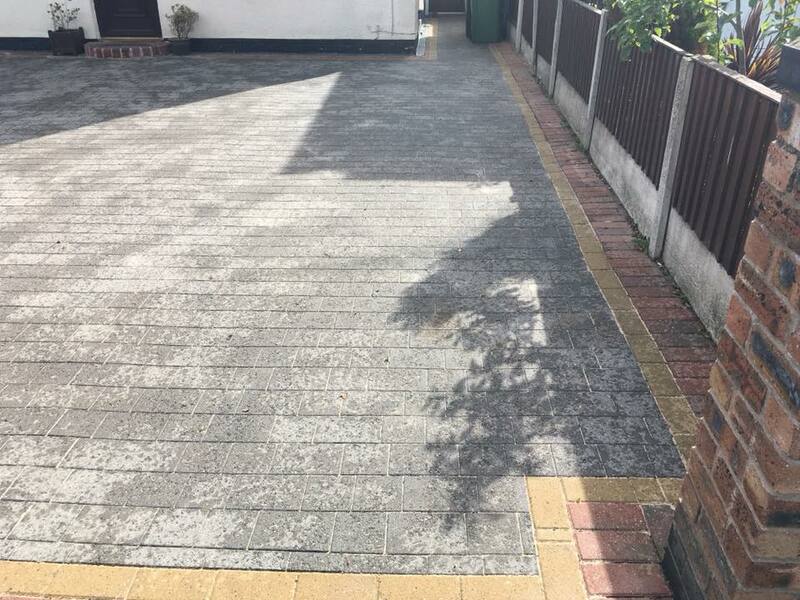 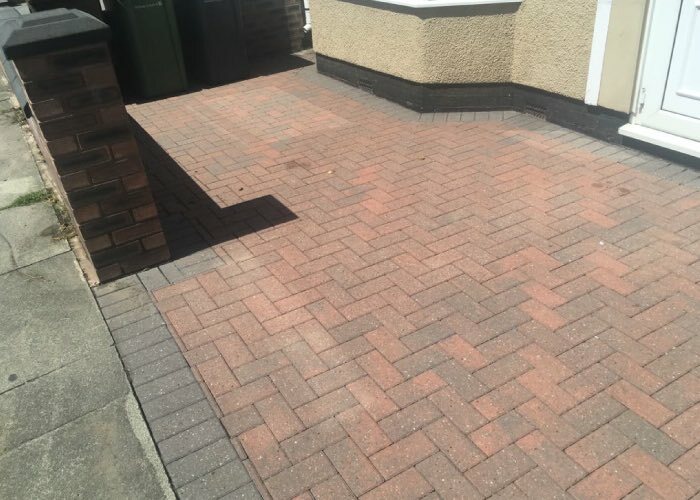 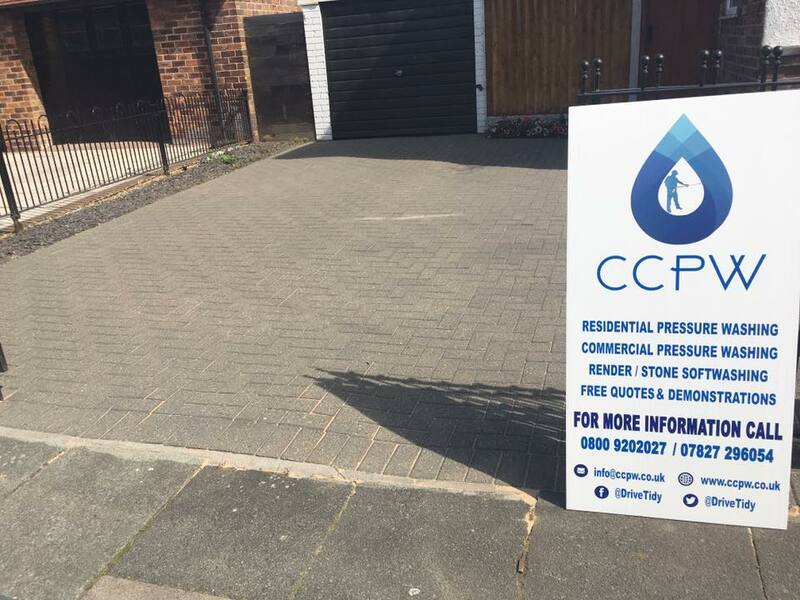 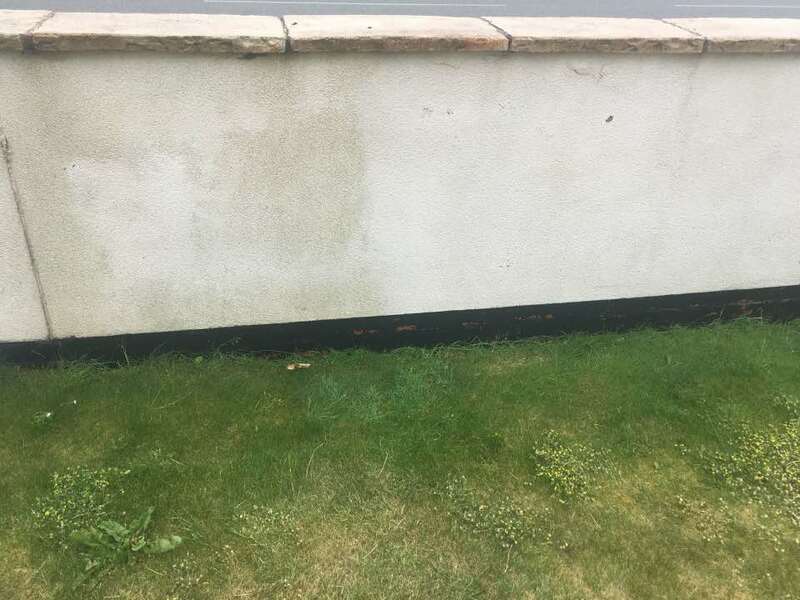 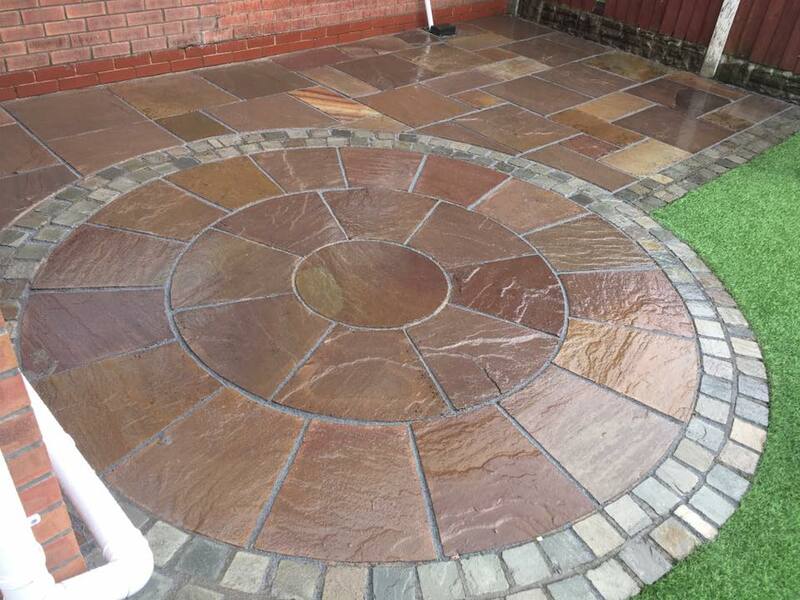 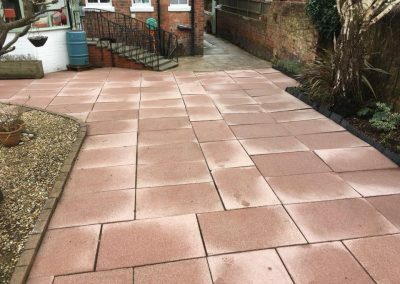 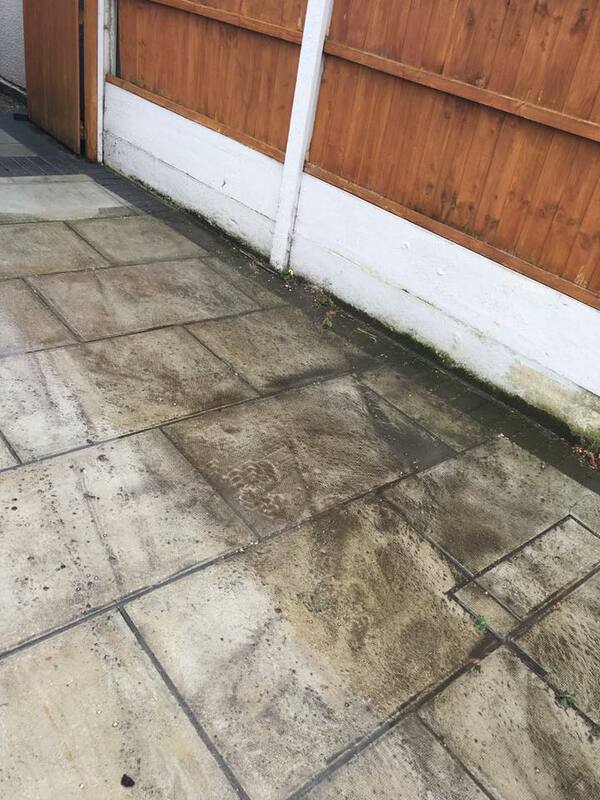 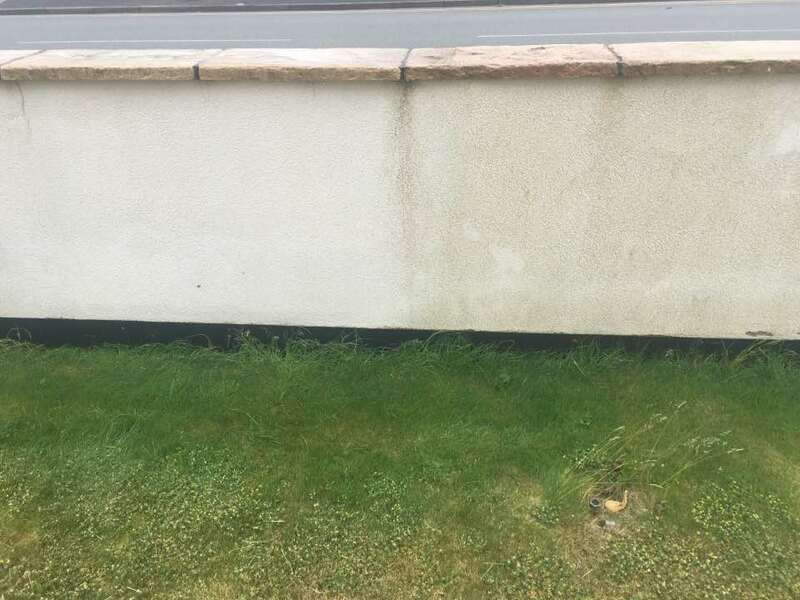 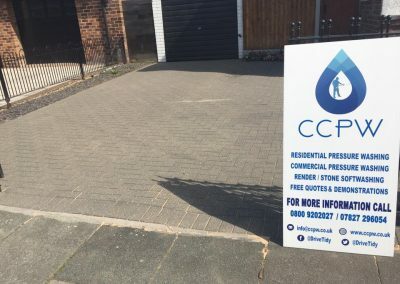 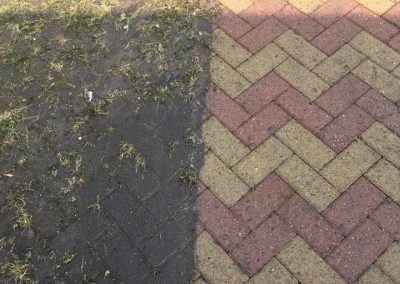 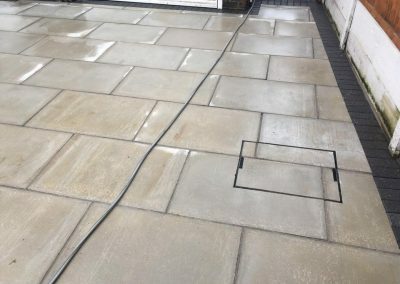 Based in Merseyside and providing a complete pressure washing solution across the North West. 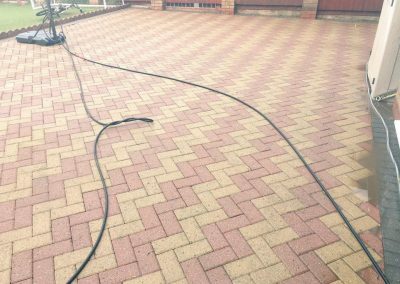 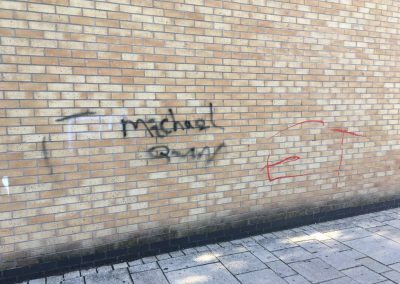 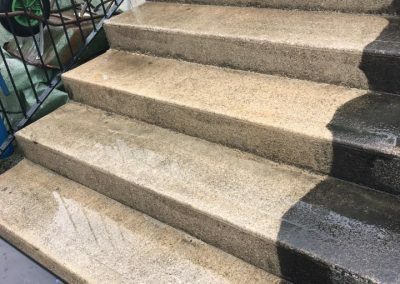 We use the latest equipment and the best practices to ensure whatever you need cleaning our company are an ideal choice. 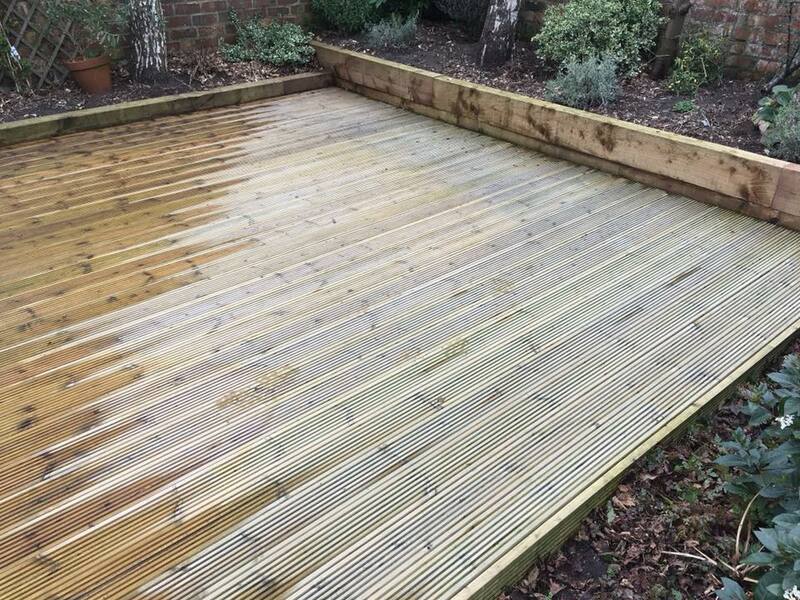 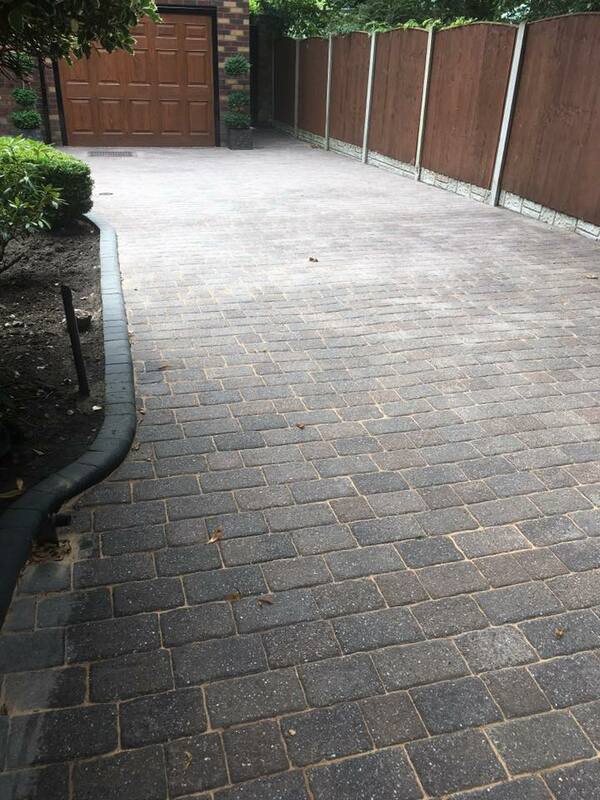 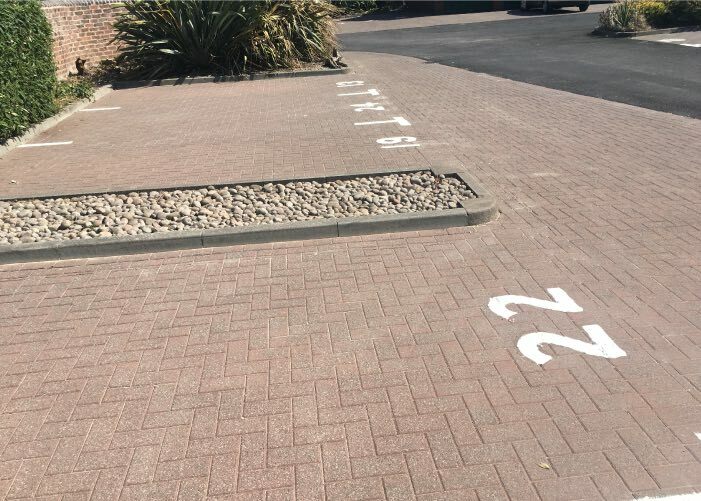 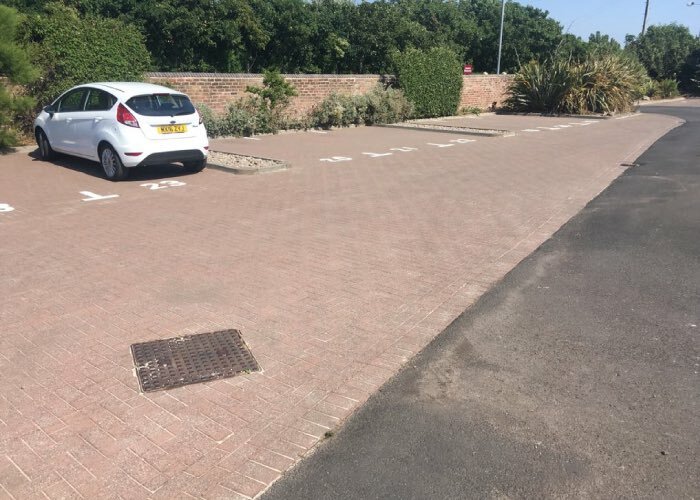 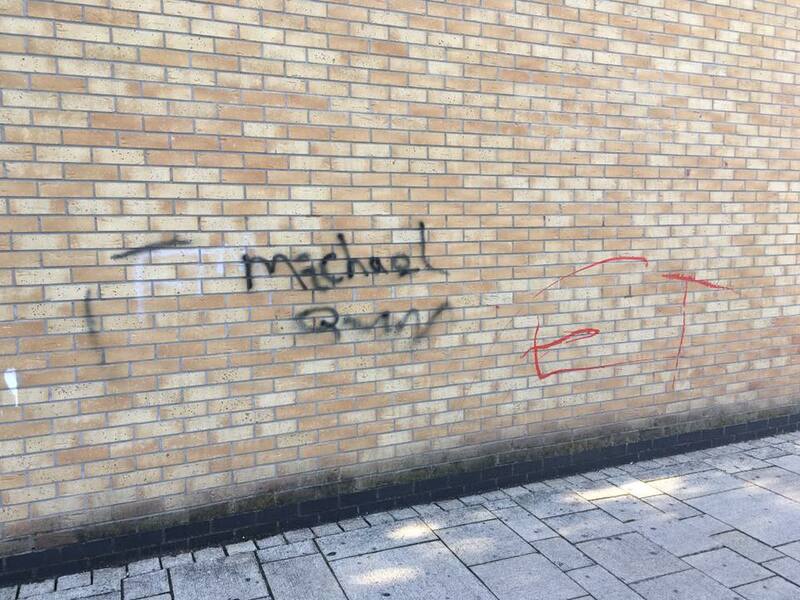 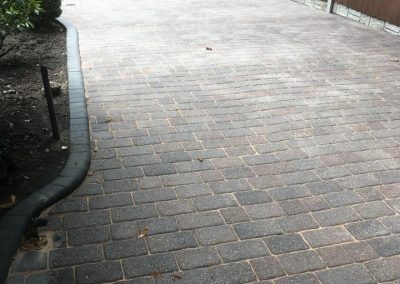 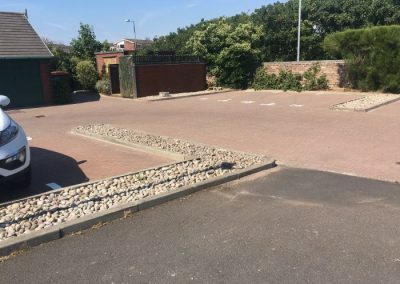 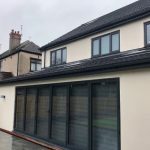 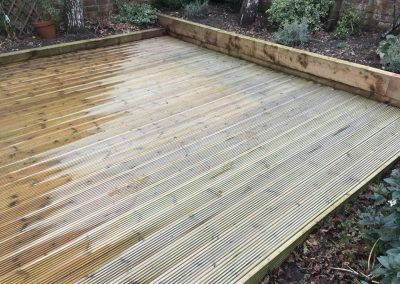 We provide free quotations prior to all work.